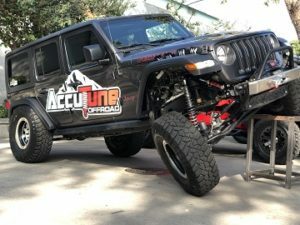 At AccuTune Off-Road we are here to help you get the most comfortable and best performing suspension possible on your 18+ Jeep Wrangler JL. Through years of experience, engineering, and testing we have created a portfolio of products that work together to make your Jeep ride and drive they way that you want it to. 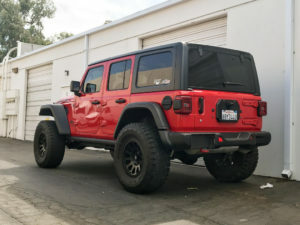 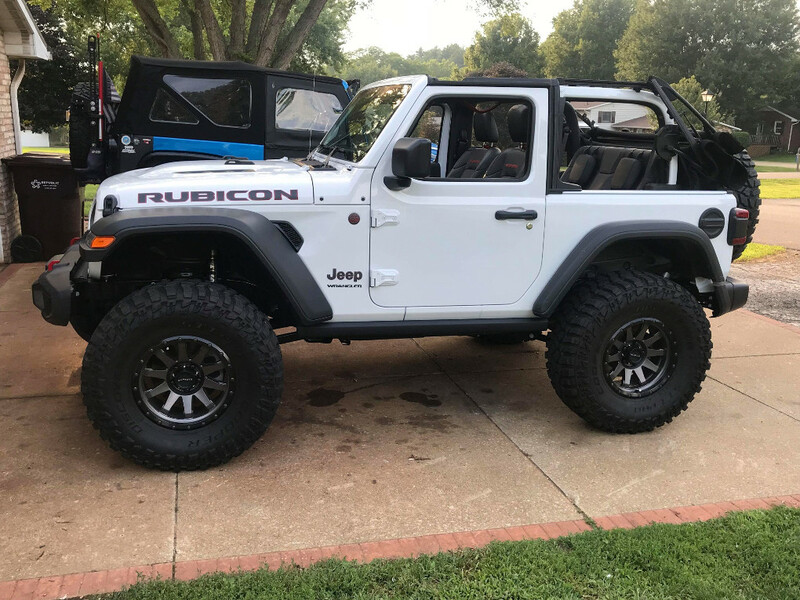 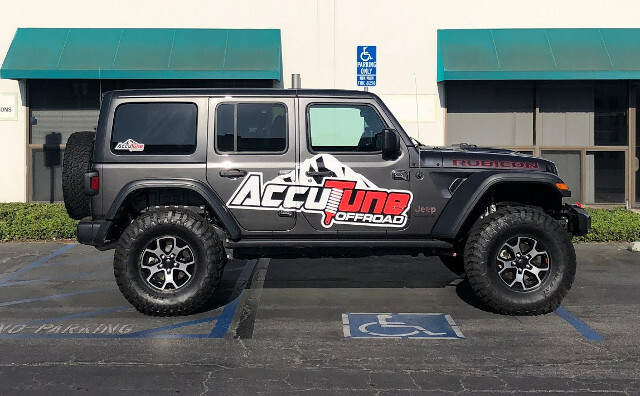 All shocks from AccuTune Off-Road come pre-tuned for your 2018+ Jeep Wrangler JL using AccuTune Equations and AccuTune Double Flutter Stacks (every shock is re-valved in house for your exact needs). 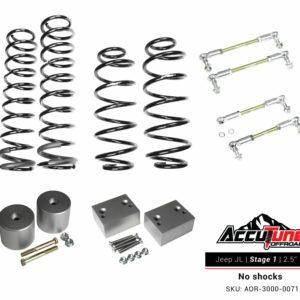 Experience the next generation of suspension from AccuTune Off-Road. We have used our extensive suspension tuning experience to develop the best riding 2018+ Jeep Wrangler JL suspension available. 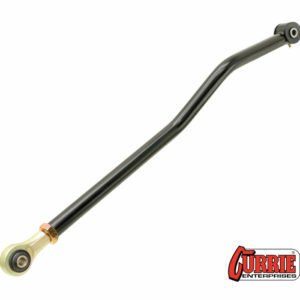 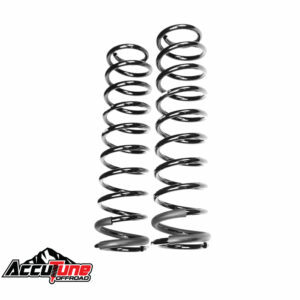 AccuTune Comfort Ride springs are designed to provide a smooth ride and increased traction when articulated. 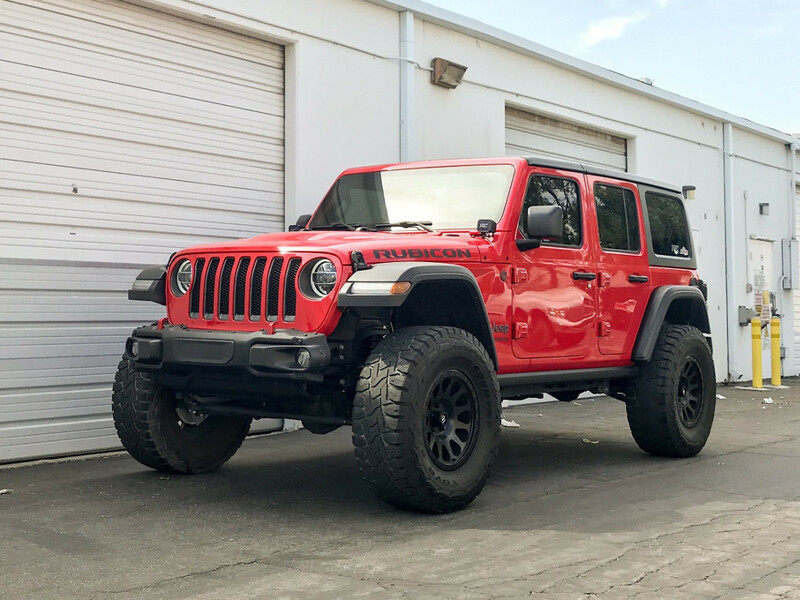 Our lift kits are available with multiple shock options, all of which are tuned for your ride, your terrain, and your preferences. 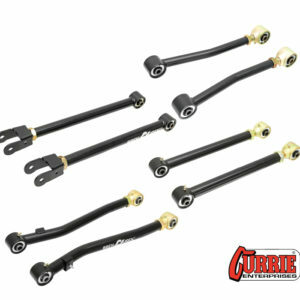 Adjustable control arms are designed to provide the necessary caster and pinon angle adjustment while also providing extreme strength and serviceability required for extreme off-roading. 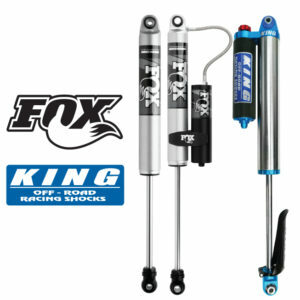 Fox 2.0 Performance series shocks are a great entry level complement to any suspension from stock to long arm. 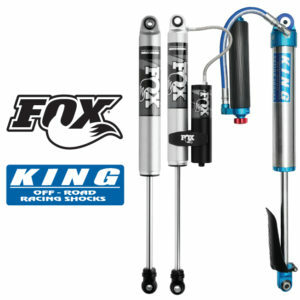 King 2.5 Shocks are an awesome step up from the 2.0’s and can still be tuned to deliver the best ride possible. 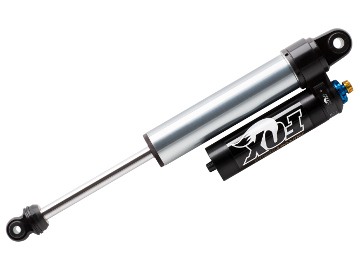 Fox 2.5 Factory series shocks are the some of the best shocks available and come with the options to make them the most tunable. 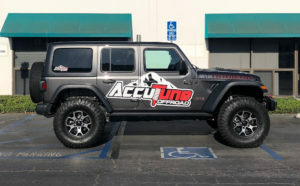 Here at AccuTune Off-Road we can work with your budget to help create the best ride possible. 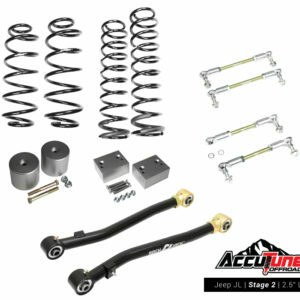 AccuTune springs for the 2018+ Jeep Wrangler JL are designed to provide a smooth ride and to keep the tires in contact with the ground for maximum traction. 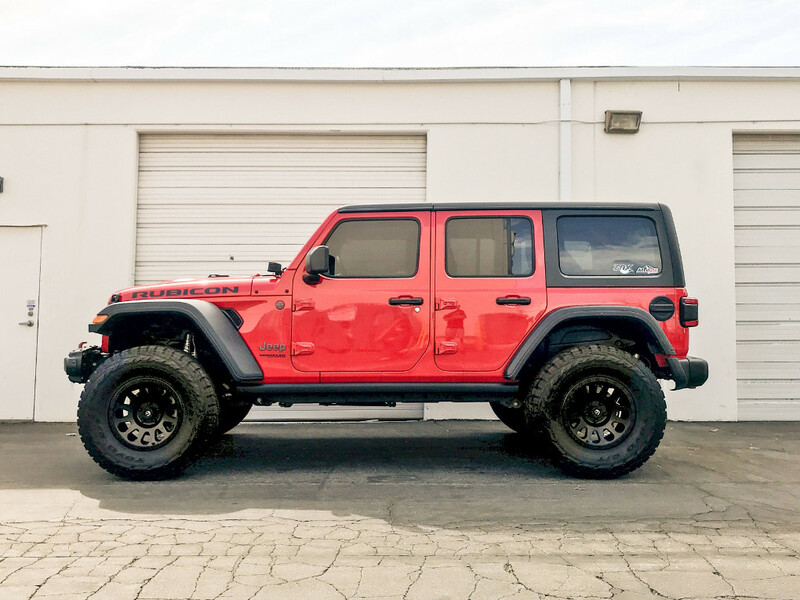 Our bump stop spacers are made from billet aluminum and have a clear anodized finish so they can hold up to the toughest off-road conditions. 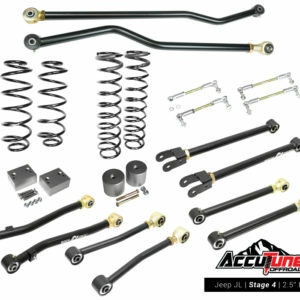 The adjustable sway bar end links are designed using heim joints to provide the articulation necessary to take your Jeep JL off-road. 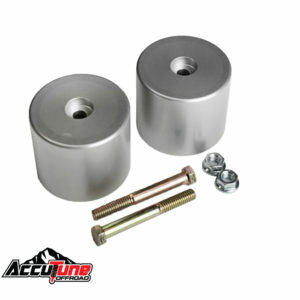 Rubber bushings (even those with a spherical ball) do not provide enough misalignment to prevent binding of the links and potential bending of your sway bar axle tabs. 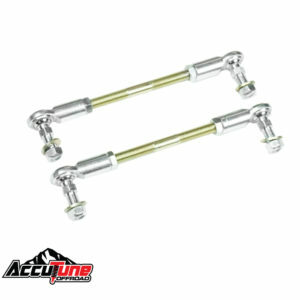 AccuTune Off-Road sway bar end links are designed to have the length and articulation necessary to prevent your sway bar end links from limiting flex or bending the tabs. 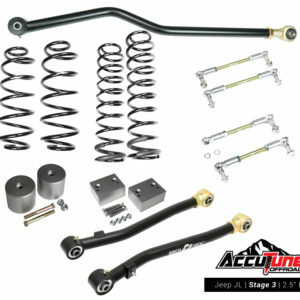 Here at AccuTune we strive to work with you on creating the best possible suspension setup for your JL. 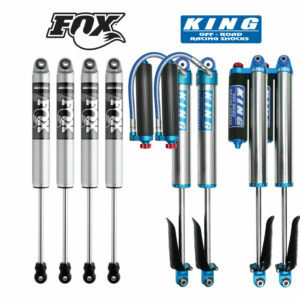 We will gladly help with any setup questions you may have and strive to produce the highest quality product. 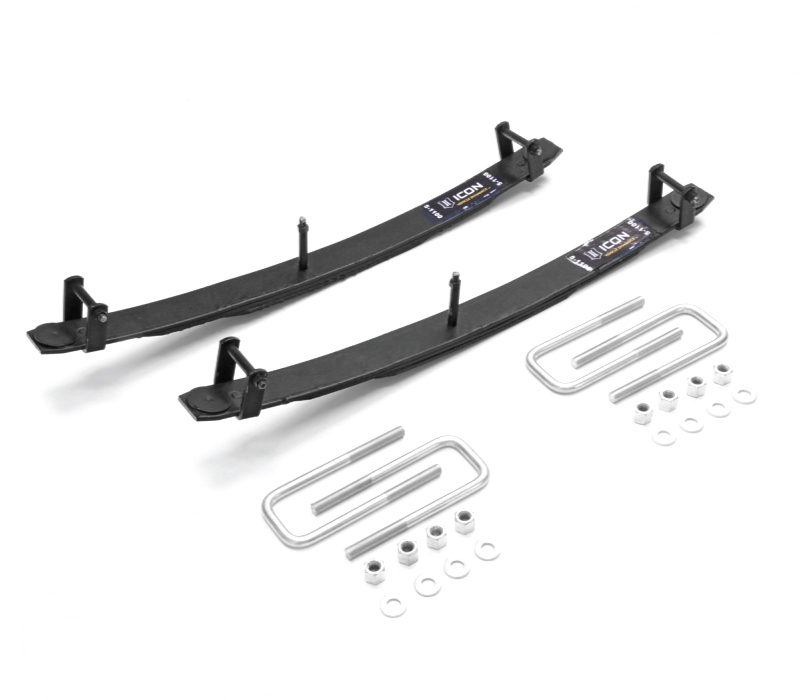 We want to help you choose the right brands and combinations to suit your driving style, your terrain and your needs. 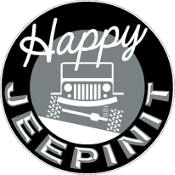 Give us a call to discuss the best options for your Jeep today.